Your Adventure Begins Here ! 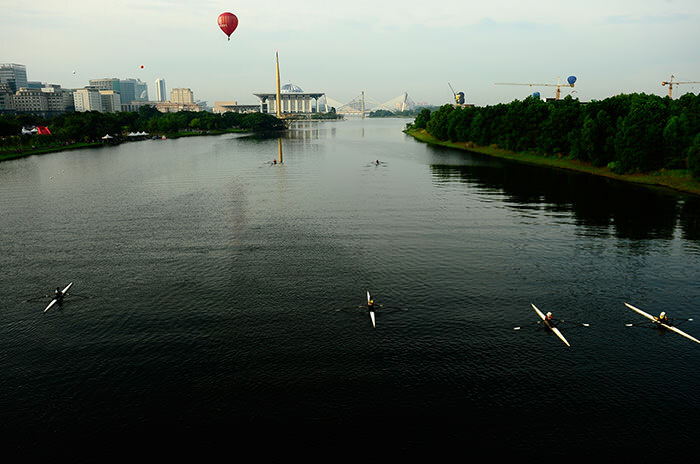 Flights available Now, check also our Last-minutes! 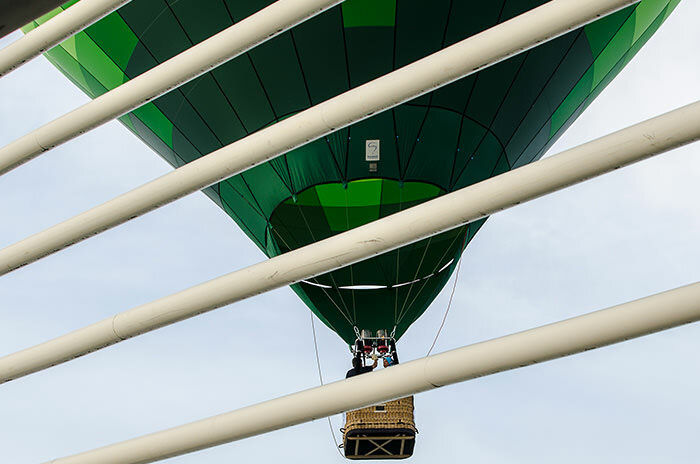 Myballoon Adventure takes the sky in the administrative capital. 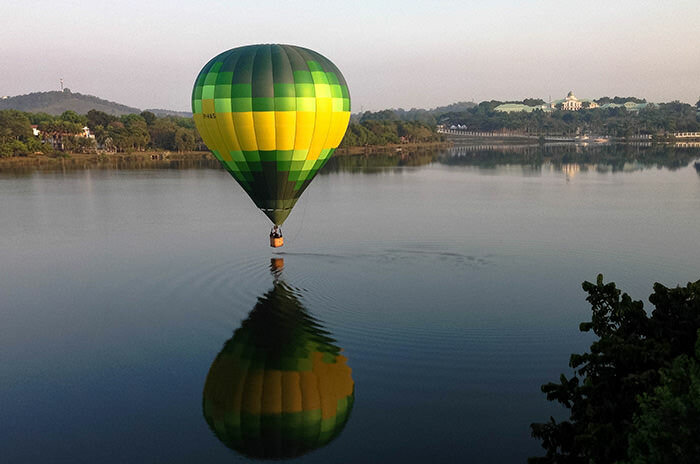 Enjoy the silence in the morning and join us for a unforgettable sunrise balloon ride! 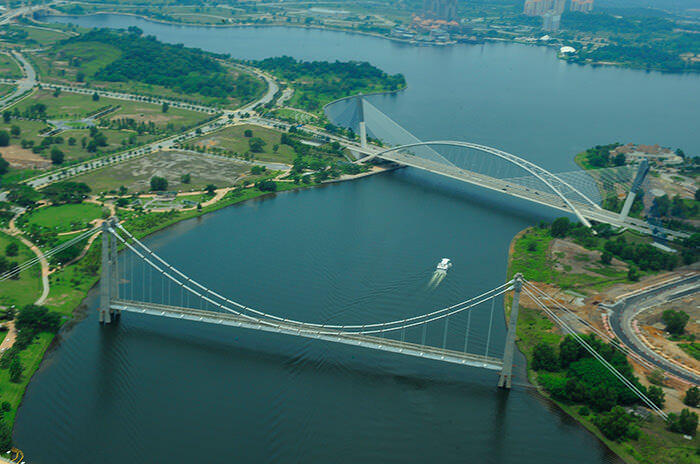 Now available in Putrajaya! The best team for your best experience. We are glad to make a formula tailored to the needs of you. 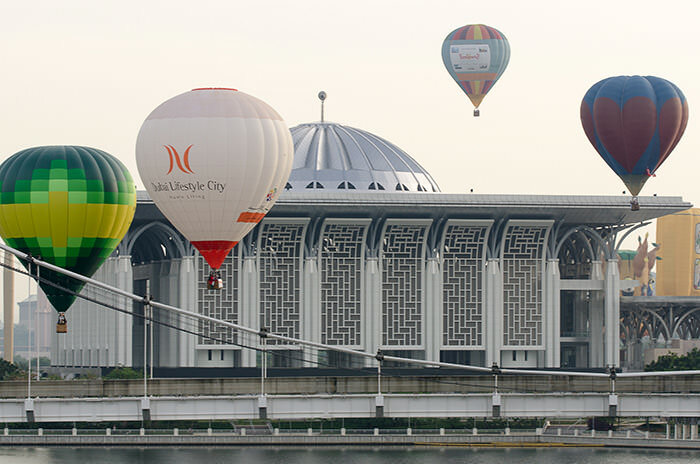 From end of this year its possible to join us for an incredible hot air balloon flight, daily from Putrajaya city center!